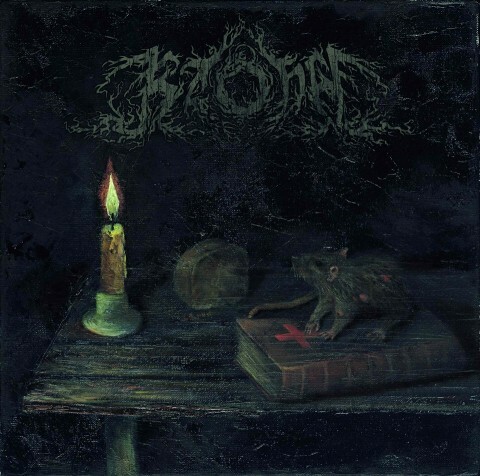 The Black metal band Kzohh shared promo track "Alousia et Pestilentia Ignearia" from the second album "Rye. Fleas. Chrismon. ", released on November 23 via German label No Colours Records. The record is available in a limited number (66 copies) on the CD Digipak. Kzohh was formed by the musicians of Khors, Ygg, Reusmarkt, Djur, Ulvegr and Elderblood in 2013. Its debut album "IAOLTDOTAD" came out in October 2014.